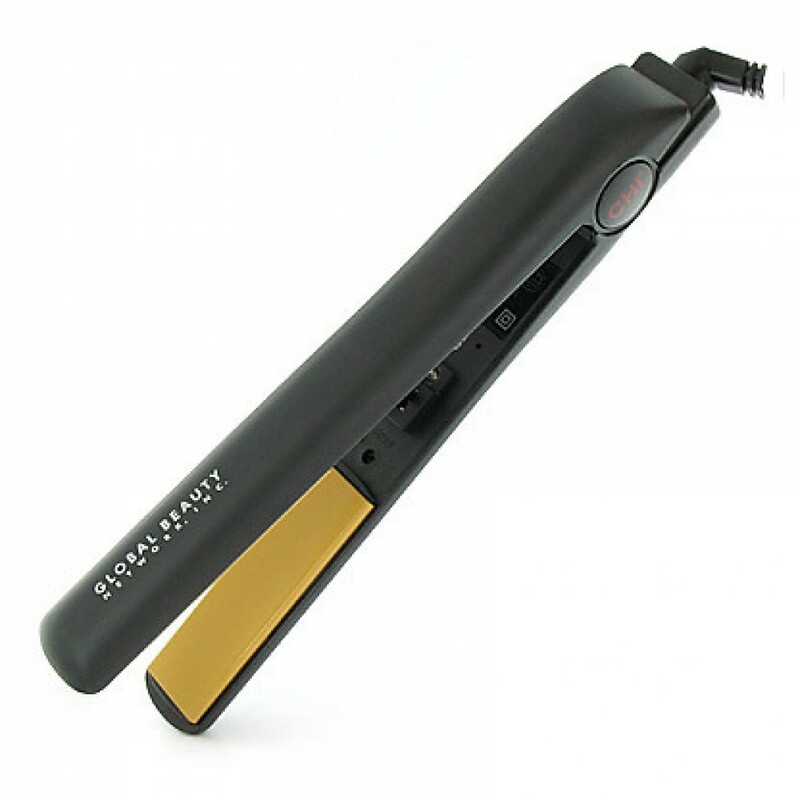 Warning: Chi flat irons only work in USA and Canada with 110 Voltage. DO NOT use in foreign countries with voltage converter! I bought this about five years ago and it's still going strong. I straighten my hair once a week and it stays. A few times, I have forgotten to unplug it, came back a day later and the flat iron was still as hot as when I left it. It must be a safe one, because it didn't burn out or anything. Cheap And Poorly Built Review by Katherine S.